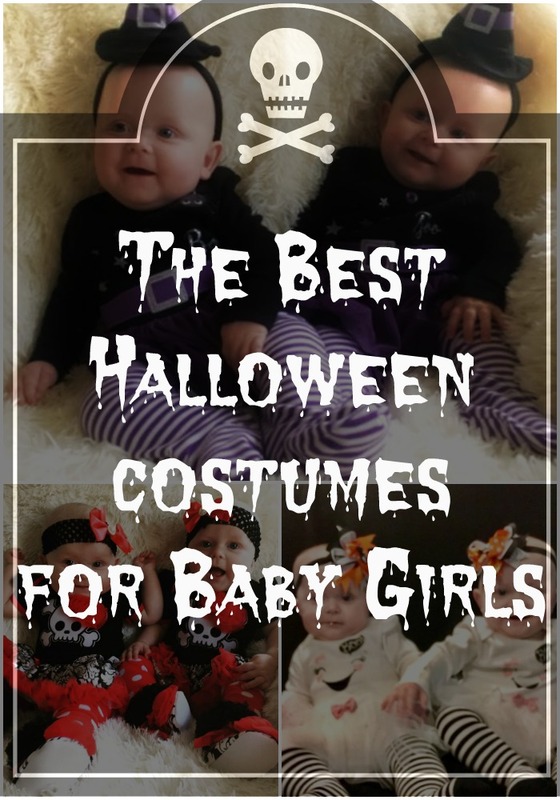 Halloween is one of my favourite times of the year so I thought I would put a collection of some of my favourite Halloween costumes for baby girls together. 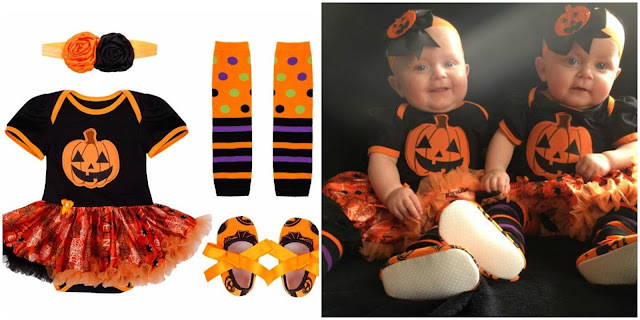 1) Tu by Sainsburys Black Halloween Cat Dress and Headband Outfit sizes 0-4 years (£11.00) this costume is lovely love that it comes with a headband cat ears and a tail also if you have a baby the tail comes off so baby can go to sleep comfy it doubles up as a lovely party dress it puffs out quite a lot! 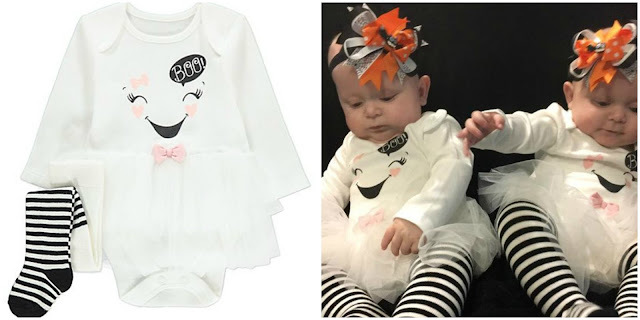 2) How about being a spooky ghost this TuTu outfit is from George at Asda priced at £7-00 comes in ages 0-18 months, simple yet very effective I love this and it's not too expensive the headband is not included they were purchased separately from Amazon. 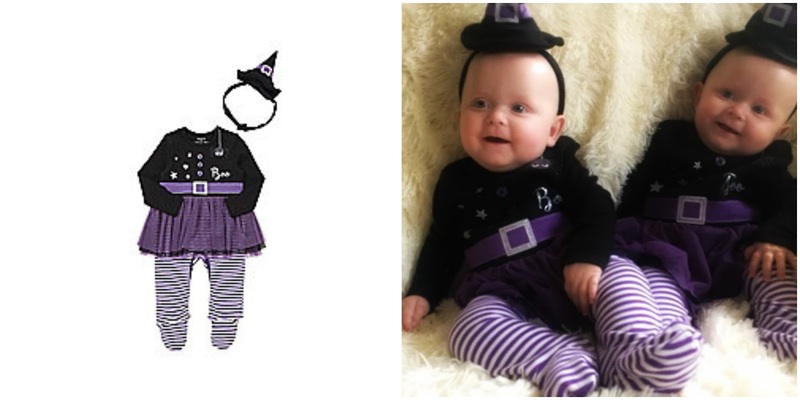 4) Tesco Witches all in one Tutu costume comes with the cute witches headband hat that is wobbly, not sure how long a baby would keep this on for it is priced at £9.00 the costume runs up to 24 months and it has scratch mittens built into the sizes up to nine months. 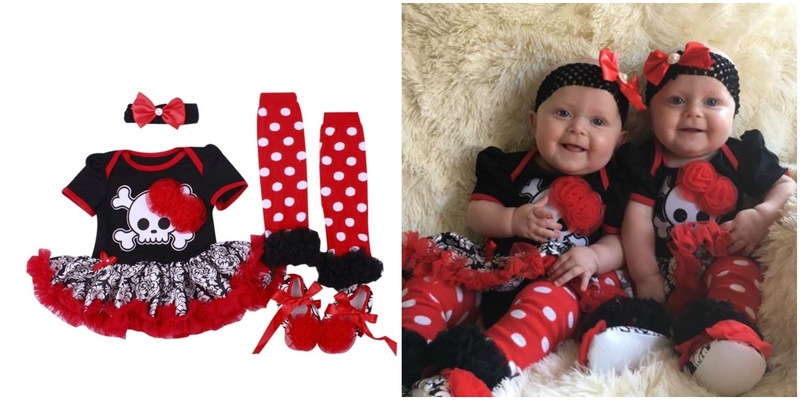 5) This one has got to be my favourite it comes with all the accessories shown the spooky Halloween pirate costume is so cute I love it is priced at £13.99 from Amazon the sizes run up to 24 months and does run on the bigger side I love the shoes! 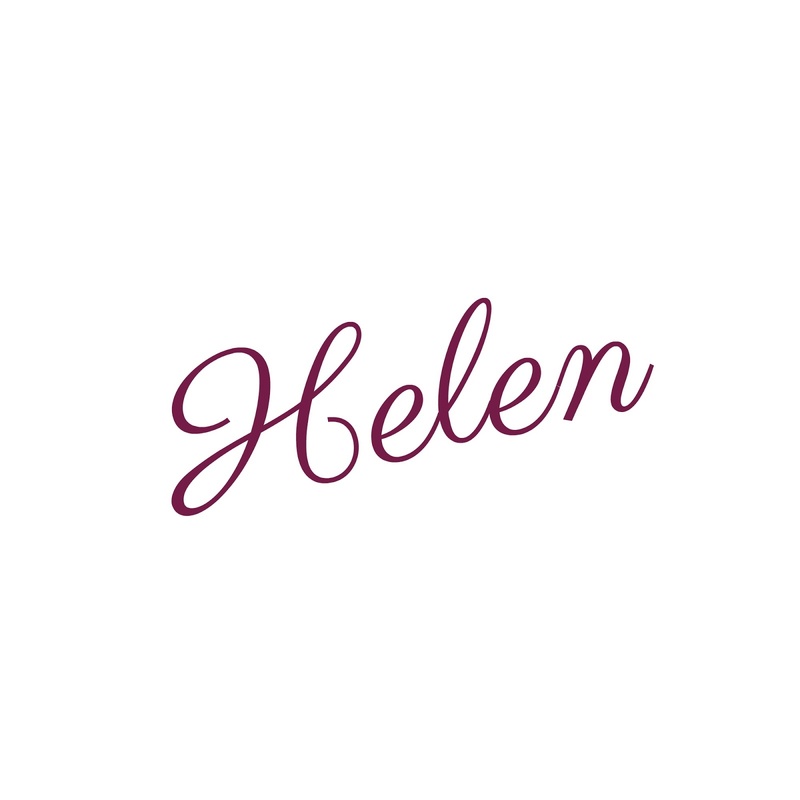 *All opinions remain honest and my own.